Exactly one month is left to spring equinox! My little snails are also celebrating spring! You can find these cute snail magnets here in my shop. of the rest of them and will post them here. I love spring colors! These little ones are so cute! 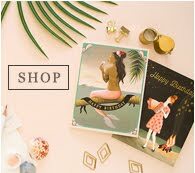 Can't wait to see your new spring creations! HAve a lovely merry weekend! Love to you! 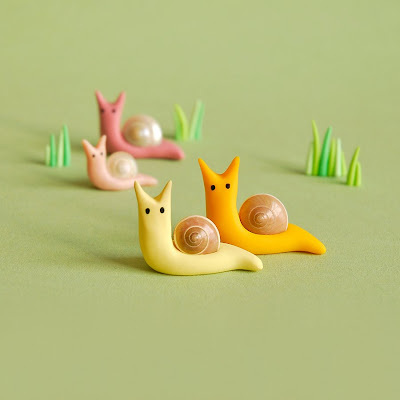 These cute snails are perfect! I love their colors... The grass you've made with polymer clay give so much life to the scene!